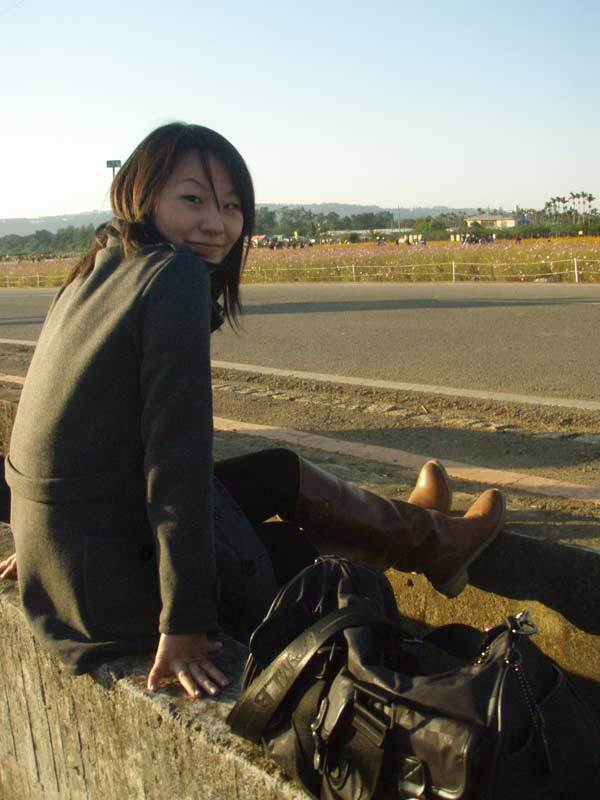 Meet Catherine Hsieh – participant in summer 2011! My name is Catherine Hsieh, nicknamed Kate. My friends usually describe me as a friendly, caring, open-minded and easy to get along with. I am a 26 year-old girl coming from Taiwan. I like reading, exercising, dancing and also singing karaoke. Taiwan is a lovely place where people are friendly and enthusiastically. I am very excited about having the chance to experience Japan culture with people from different countries. It would be great if I could learn about other cultures around the world by experiencing it. I can’t wait to meet you guys in this summer! Previous PostEverybody is waiting for you this summer in Japan!Next PostMeet Angela Hsiao – participant in summer 2011!